Meet Jia Jang. He’s an entrepeneur, author, and TED Talker. He’s also the owner of Rejection Therapy, a game designed to help people overcome their fears of rejection. A couple of years back, Jia sought to conquer these same fears by participating in a 100-Day Rejection Therapy Challenge. According to his TED Talk, Jang endured early experiences of rejection and shame that led him to fear any future rejection. As any student of behavioral psychology would do, he decided to address his anxiety via desensitization – or exposure to the feared stimulus – in this case, rejection. Jang took on 100 rejection exposure challenges, anything from asking his local Domino’s if he could deliver their next pizza to asking President Obama for an interview. Fear of rejection is a hallmark symptom of Social Anxiety Disorder (SAD), sometimes referred to as Social Phobia. Individuals with Social Anxiety Disorder often suffer from intense fear or shame regarding real or perceived judgments or evaluations from others and might avoid at all costs situations in which scrutiny is possible. The most extreme form of another’s judgment is, of course, rejection. Social Anxiety Disorder can be treated in individual or group therapy. 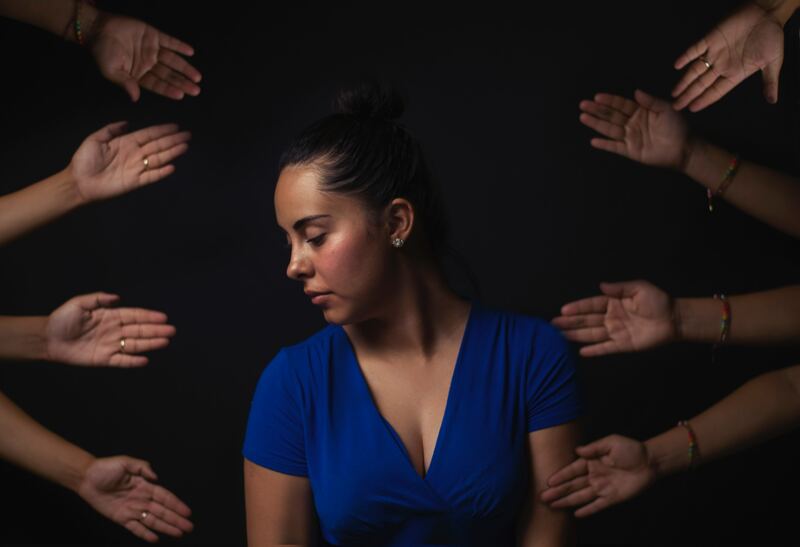 Using CBT and Jang’s experience, those with social anxiety disorder can tackle fears of unfamiliar individuals, judgments from others, and rejection-sensitivity through a series of exposure exercises. As with other exposures, these experiences become easier to manage over time and, therefore, anticipatory anxiety – and avoidance – can fade.